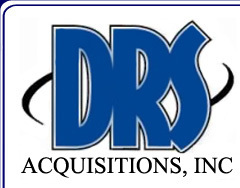 Email Gathering Service | DRS Acquisitions, Inc.
Our Email Gathering Telemarketing Service is ideal and can be a powerful tool for acquiring new customers, retaining existing customers and maintaining good communications, all essential elements for building and maintaining solid customer relationships. The goal of our Email Gathering Service is to verify and or gather the email address and contact information and to obtain an “Opt In” (authorization to send an email message) from your prospective client. Furthermore, for added protection this “Opt In” can be digitally recorded with our state of the art Wygant Digital Recording system. Once an email is gathered it can be used to quickly get messages out about your product or service, distribute newsletters or articles of interest, and communicate service updates, new products or website enhancements. In addition it can be used to send invitations to events or reminders about key dates, or approaching deadlines. It is highly cost-effective, and can be used in a wide variety of industries to convey your message at a fraction of the production cost of direct mail printing and postage. Our Email Gathering Service can be used either on it’s own or in conjunction with our Appointment Setting Services, Database list Updating Services or Lead Generation Services. 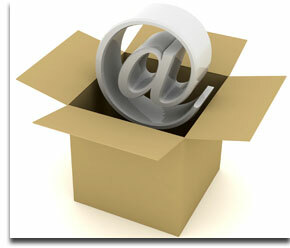 If you are considering an email gathering campaign, give DRS Acquisitions, Inc. a call. We can customize a Telemarketing program that is suitable for your business.